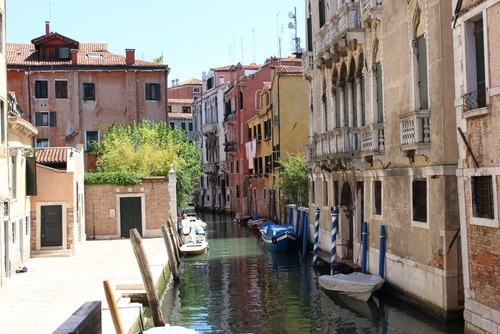 If you’re travelling through Europe, Venice is likely to be on your list of places to visit. You may not have time to do and see everything that Venice has to offer, but here are some of the essential places and activities you should certainly consider adding to your itinerary. What better way to get to a city that is built in the water than by the boat taxis that run from the airport right into the heart of Venice. You can walk or bus from the airport terminal around to the ‘taxi rank’ and jump straight onto a boat. It is recommended that you book in advance because this is a very popular way of getting into the city. The boat taxi is the costlier option, compared to the buses and coaches that also provide airport transfers, but if you can then it is worth every penny. Many tour operators offer a Borano, Morano and Torcello tour, but you can do the same by boat bus which gives you the freedom to spend as much or as little time in each as you like. 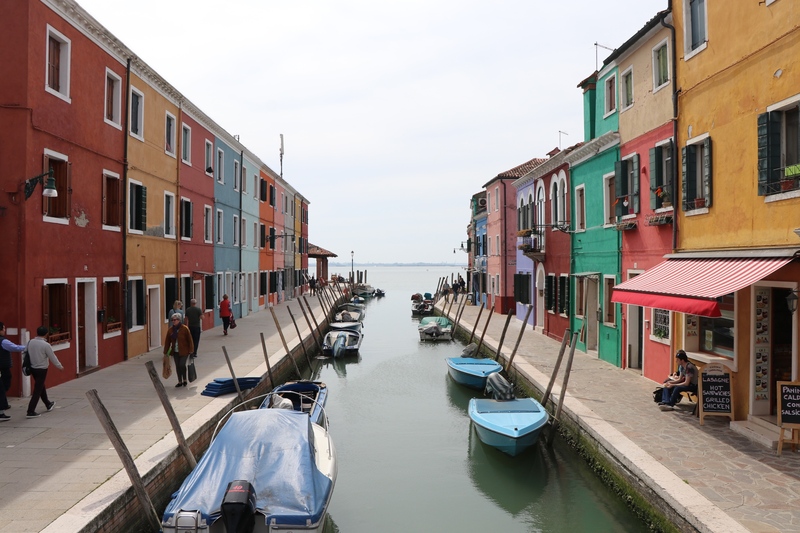 Borano is like walking around a theme park, with brightly coloured houses and cafes that line the perfect canals it is a very surreal place but certainly one that you will love exploring and not one to miss. This one is a classic and should be on everyone’s to do list for Venice. The Bridge is much bigger than the pictures on the internet and there are mini shops that line each side all the way across. 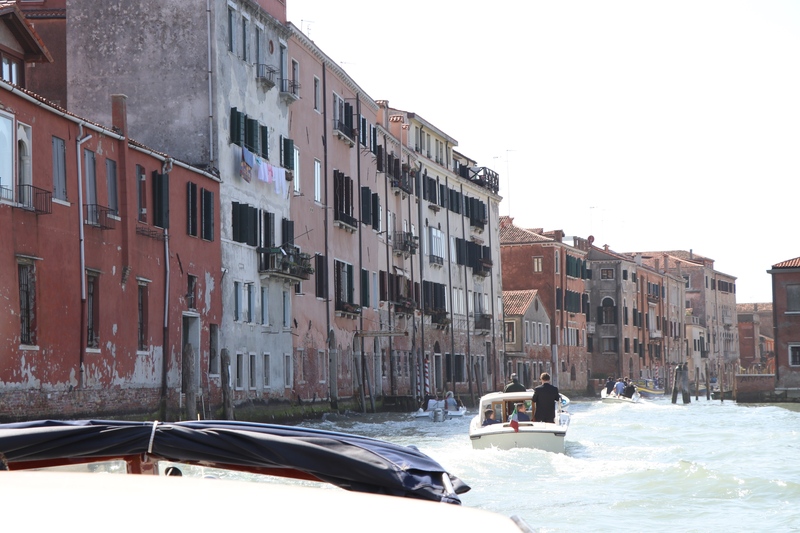 From the bridge, you can see down the Grand Canal both ways and watch the chaos of the boats and gondolas beneath. 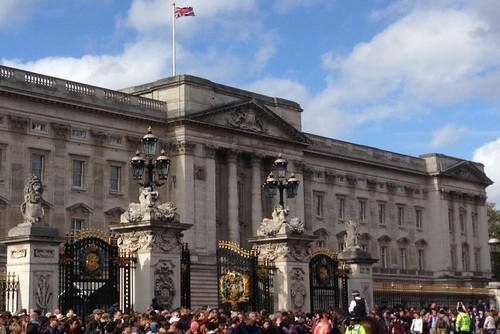 It is a very busy spot and a prime photo opportunity as it certainly is a stunning spectacle. There are cafés along the Grand Canal which have chairs at the side of the bridge, which offers a sweet spot to grab a coffee and watch the world go by. This one is slightly less well known and is a bit of a gem. The department store next to the Rialto Bridge has a rooftop viewpoint that is totally free and provides panoramic views of the Grand Canal and the whole of the city. This allows you to get all the key landmarks in your city scape photographs from a great vantage point. 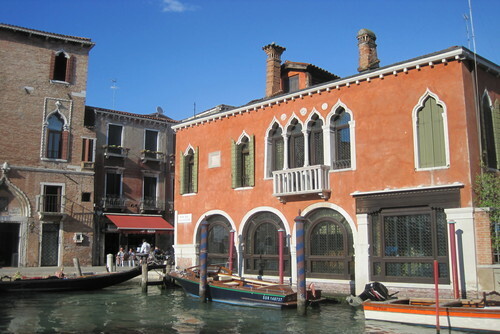 Right next to the Grand Canal, it is in the heart of Venice and you can see right across the whole city. The department store itself is a sight, with a spectacular interior and top of the range Italian goods, you won’t know where to look first. 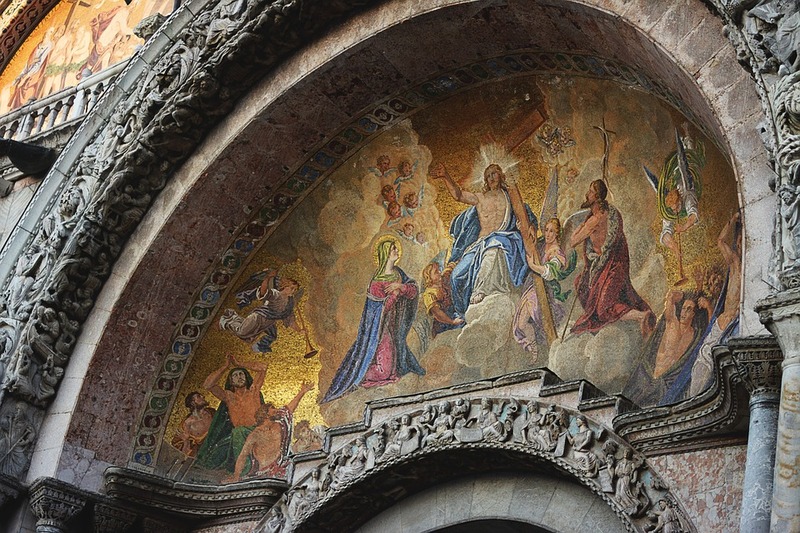 Definately one of the hidden gems to see in Venice. The Doge’s Palace is a great way to learn about some of the history of Venice. You can book a tour, pick up an audio guide or do it at your own pace around this maze of glamorous rooms with huge paintings and a fascinating background. The route takes you right through the entire palace from the court rooms to the prison, you will see it all. 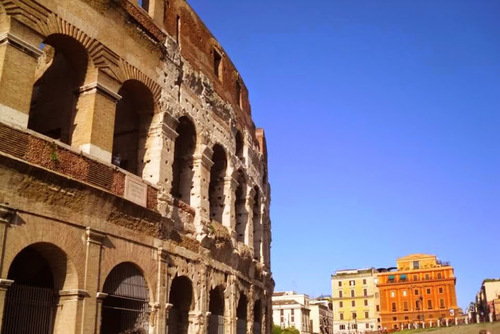 It is a very popular tourist attraction, for obvious reasons, so you can be waiting a long time to queue to get in but there is another option. You can book tickets online, for the same price. These tickets will allow you to skip the queue and go down the fast track lane and start the tour straight away. 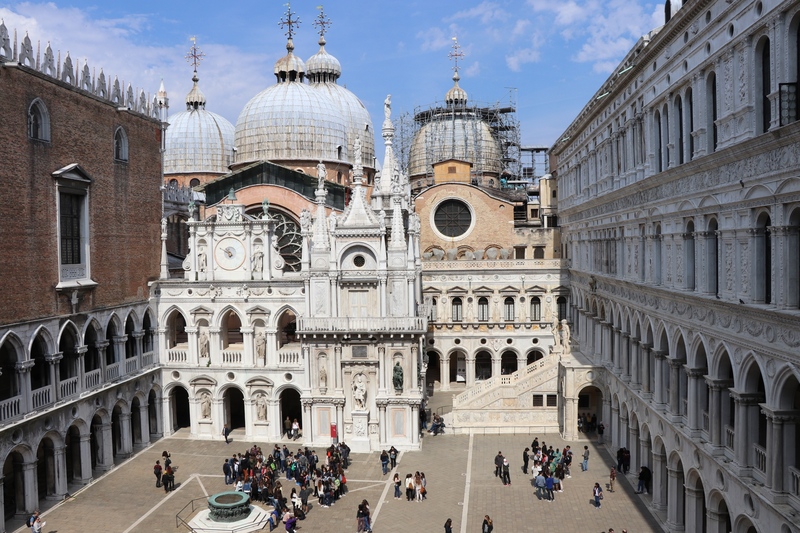 If you have the Doge’s Palace on your list then you can’t miss St Mark’s Square, but if the palace isn’t on your list, the square certainly should be. The square offers some great café’s, shops and photo opportunities and is one of the most famous squares in the world. Arches line the square on every side and are all lit up when it gets dark, to provide quite a spectacle. 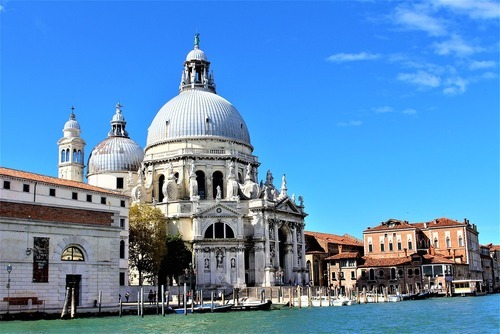 From the square, you will also get great views of the Doge’s Palace and Basilica as well as views across the water towards Chiesa di San Giorgio Maggiore. 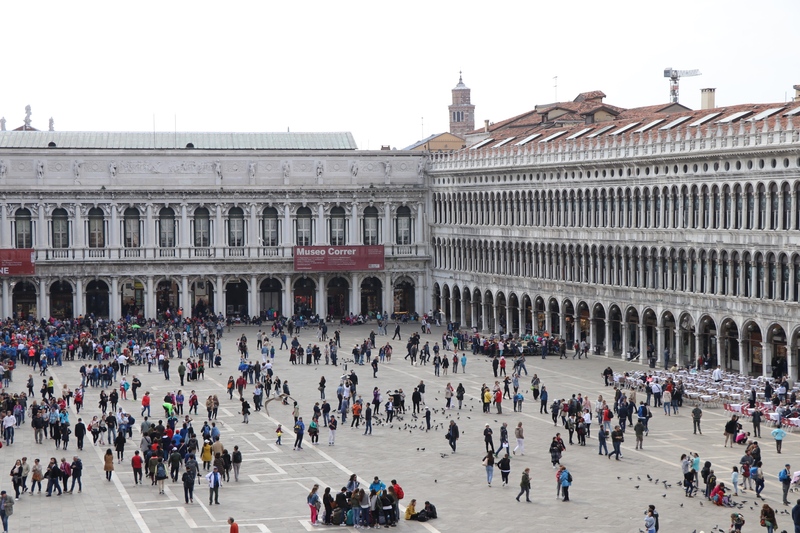 This square is also one of the best free places to visit in Venice. Also, located in St Marc’s Square and another popular tourist spot the Basilica is unlike any other cathedral church you will see elsewhere. Entry is free and once inside you will see one of the most spectacular church interiors anywhere. 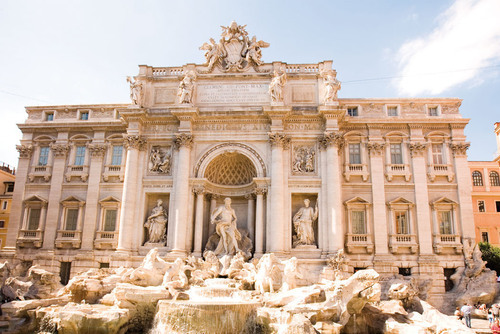 The scale of the columns and domes along with all the details mosaics and statues will leave you speechless. Unfortunately, there is no queue skipping for this one but it is well worth the wait once you get inside. 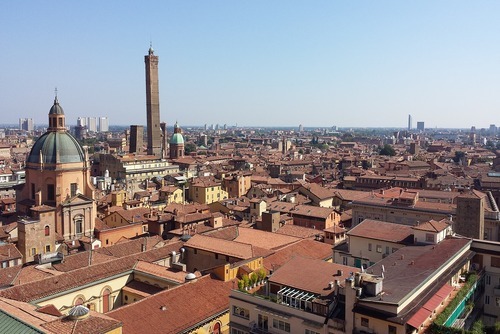 For a small fee, you can also go upstairs and out onto the balcony at the front of the Basilica for views across St Mark’s Square and beyond. This is one that should not be missed. 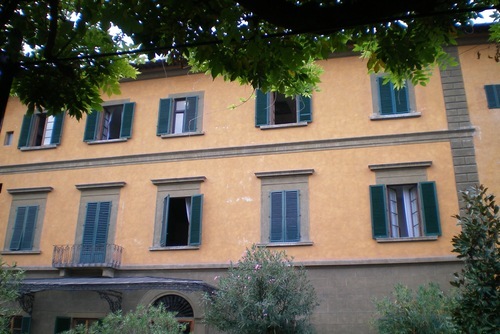 This is one of the most famous and renowned landmarks in the history of Italian theatre. The opera house has an incredible history, having been burnt down on several occasions but always rebuilt. 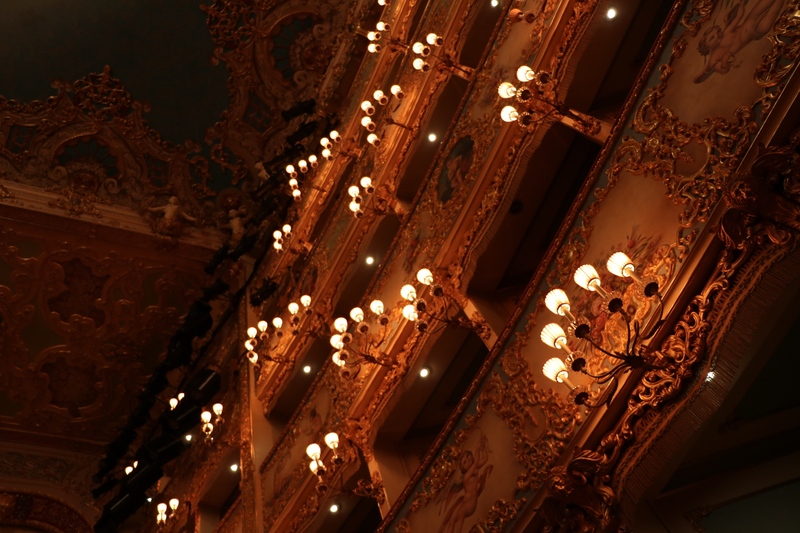 The interior will blow you away, with its intricate lighting and a magnificent chandelier in the centre of the auditorium. With access to the ‘royal’ box you will be able to experience the view from the best seats in the house. Audio guides are provided if you would like to hear a detailed explanation of the history of the building, but if that’s not your thing then the aesthetics will be plenty. Last but by no means least, the gondola. 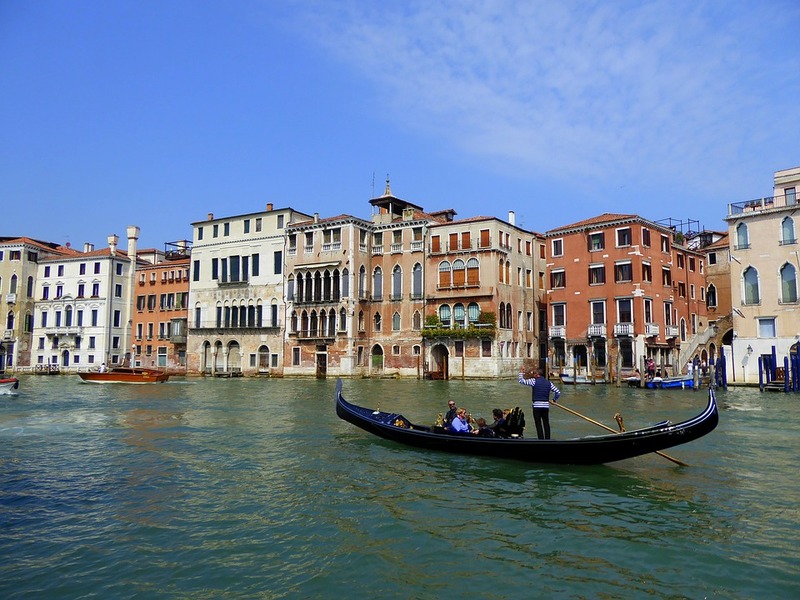 Arguably the most famous part of Venice are the gondolas which cruise up and down the winding canals, whilst the gondoliers serenade their guests. 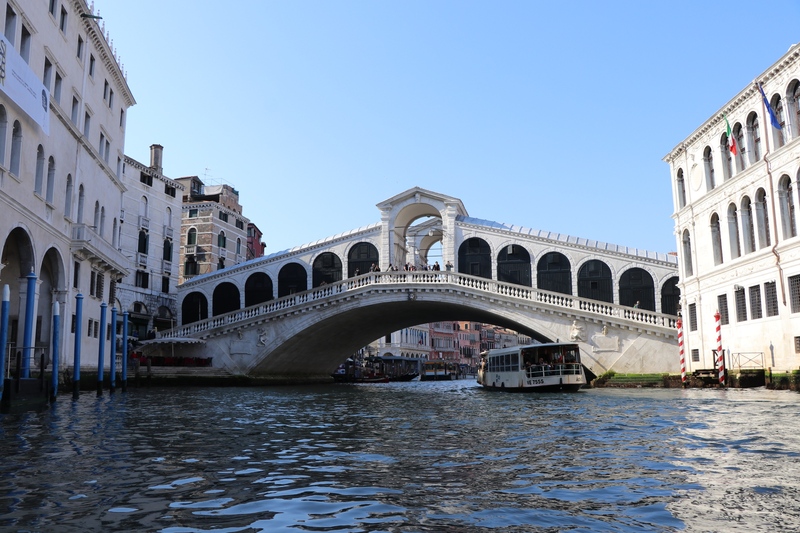 There are hundreds of gondolas throughout Venice and several spots where you can start and end your tour, so you are not short for choice in that respect, however the route you take is not up to you. Tours last 30 minutes, which may seem short, but it will give you another, totally unique view of the city, which is surprisingly different than the view you get from the other boats. This must be on the to do list for Venice, although at €80 for half an hour some consider it a bit much. 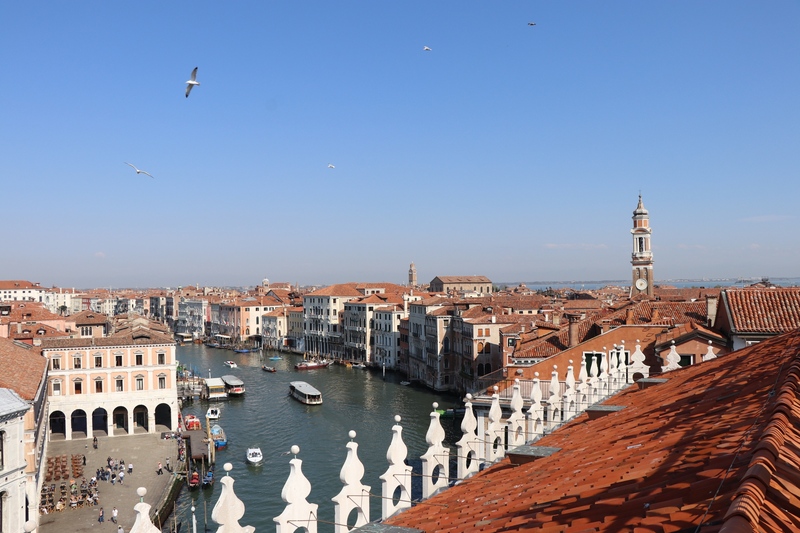 There is no doubt that there is plenty to do and see in Venice. The maze of canals and back streets will have you wandering for days and finding hidden gems within the city. 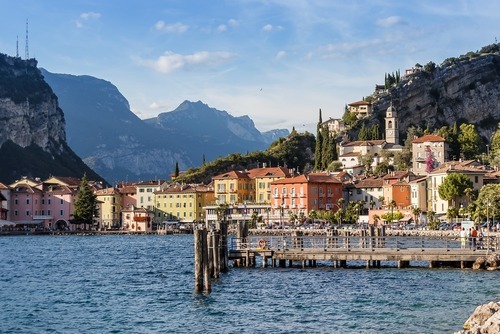 If you are looking for a city break to somewhere totally different then Venice is perfect and unlike anywhere else, you will ever go.